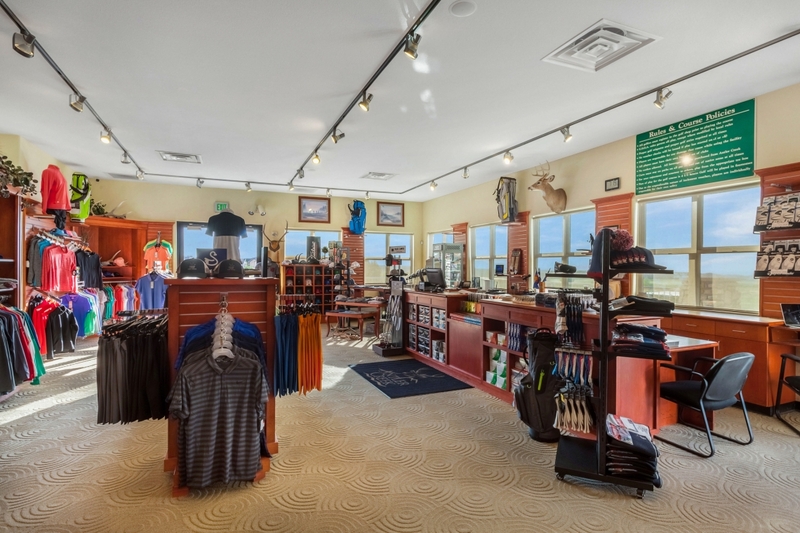 Before teeing off, visit Antler Creek's outstanding golf shop. There you will find all the necessary equipment for an enjoyable round of golf. Antler Creek features a wide selection of casual golf attire for men and women from a number of top manufacturers. Our professional staff can outfit you with the latest in golf equipment.